If you’re checking out the Chevy Equinox vs. Ford Escape, Chevy Equinox specs will quickly show you why it’s taking the the Bloomington-Decatur area by storm. Cargo Space: The Equinox is longer and wider than the Escape, plus it has automatically folding rear seats, so it has more space and provides easier access. Chassis: Computer-generated active noise cancellation is standard on the Equinox, so aggravating vibration and highway noise is minimized. This feature isn’t available on the Escape. Suspension and Handling: It’s smooth riding in the Equinox, thanks to its longer wheelbase and 1.3-foot tighter turning circle. Danville drivers are impressed with the Chevy scheduled maintenance program that comes with the Equinox. Two years or 24,000 miles of free oil changes, lubrication, and other standard maintenance are included with the purchase of a new Equinox. 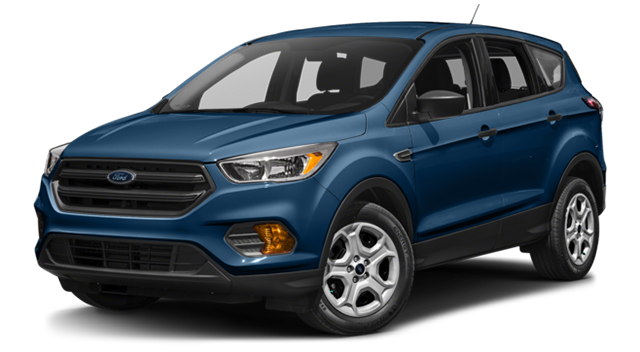 Ford doesn’t offer to pay for scheduled maintenance with the Escape. 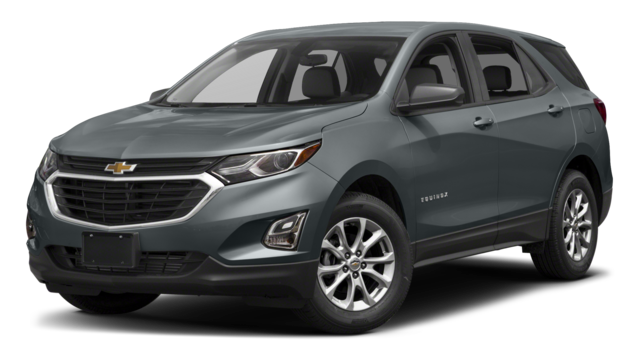 Learn all about the Chevy Equinox specs and how it stacks up against its other competitors at Sullivan-Parkhill Auto Group. Contact us today!